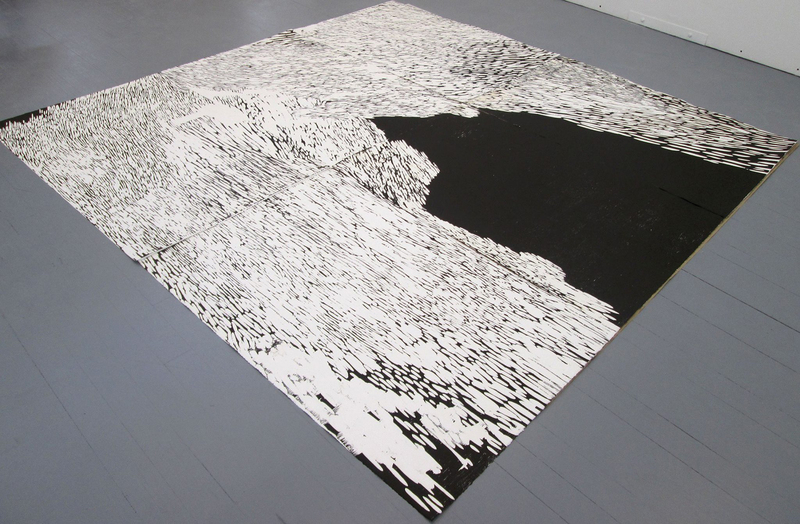 Elizabeth Dove’s projects utilise varied forms of print media, photography, and installation. She is a Professor in the School of Art at the University of Montana in Missoula, USA. Dove maintains an active exhibition record, with solo shows at the Lessedra Gallery, Sofia, Bulgaria; Prescott College Art Gallery, Arizona; DePree Gallery, Hope College, Holland, Michigan; and participation in numerous group shows including the International Print Center, New York; Cultural Centre Modern Gallery, Gornji Milanovac, Serbia; Lahti Art Museum, Lahti, Finland; and Kellogg Art Gallery, Pomona, California. 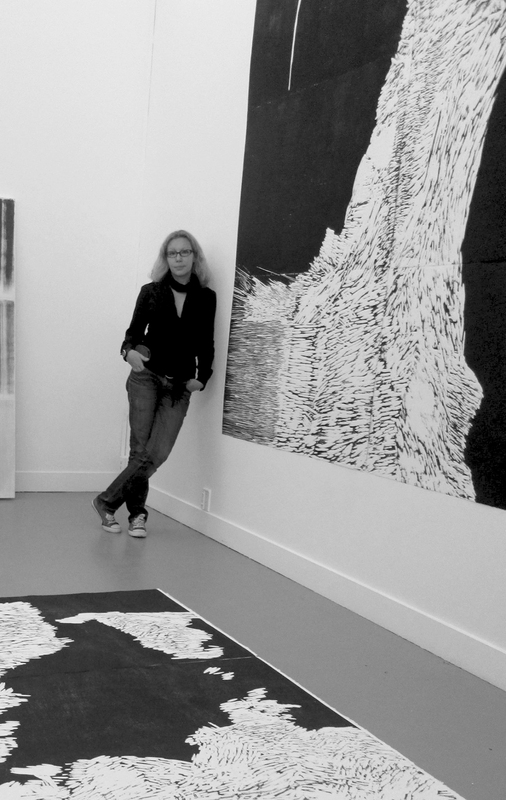 Her work is included in the publications Printmaking: A Complete Guide, Non-Toxic Printmaking, The Contemporary Printmaker, and the British journal Printmaking Today. She received her BFA from the Maryland Institute, College of Art, her MFA from Vermont College. Scottish-born Struan Hamilton is the 2D Team Leader for Elam School of Fine Arts, University of Auckland, having taken up this position in July 2009. 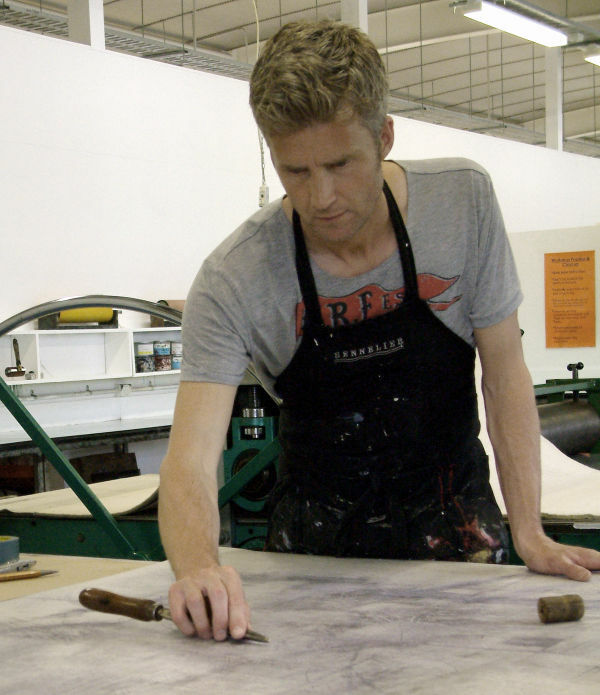 His responsibilities here include the teaching of Fine Art Printmaking to 1st years through to PHD candidates, as well as the day to day running of the department. He has previously been manager of Belfast Print Workshop, arriving there after stints at Edinburgh and Dundee Print Workshops, and the world-famous Atelier Contrepoint, (formerly Atelier 17), in Paris, where he was assisted the director, Hector Saunier, and leading artist, Sun Sun Yip. Struan’s work can be found in public and private collections from the House of Lords to hospital trusts, and football clubs to the national arts council as well as local government councils. He also boasts a healthy record of international exhibition. 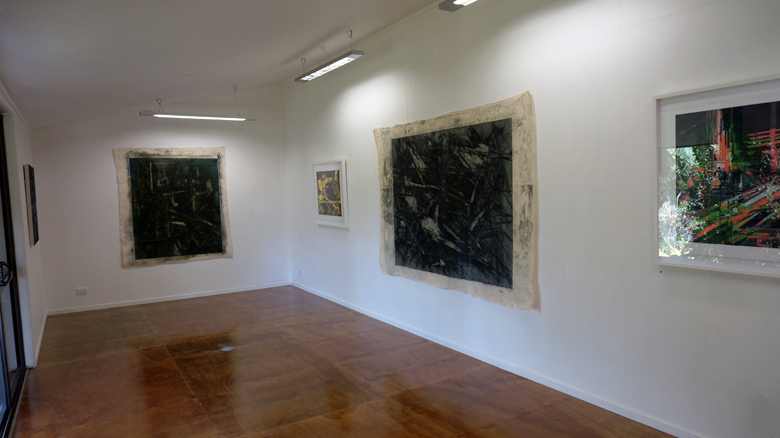 Struan’s exhibition at Wharepuke features a selection of large scale drypoints on canvas and viscosity etchings. 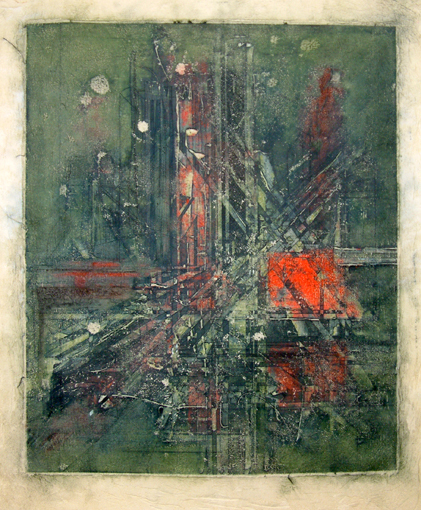 My work draws inspiration from the organic within the man-made environment of the modern city. This duality of existence in shapes and forms creates a dynamic dialogue within my work, which generates a multitude of visual experience for the viewer.I work predominantly in intaglio, specifically viscosity etching, as I feel the ability to push the surface of an etching plate, and be pushed back in turn by it, generates the dynamism required for the aesthetic experience I aim to produce.